Stitch is very important during manufacturing a garment. Stitch can be defined as, one unit of conformation resulting from one or more strands or loops of thread by intra-looping, inter-looping and interlacing. Stitch quality is measured with stitch size, stitch length, width, depth, tension, sequence, elongation, elasticity, resilience, fabric distortion, yarn severance and abrasive strength. 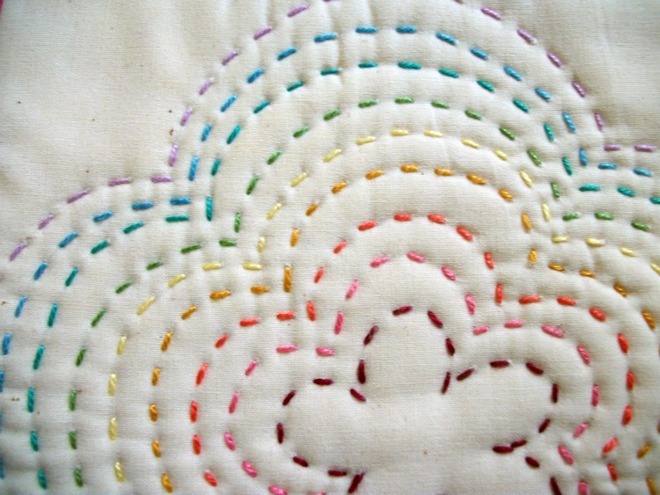 There are six types of stitch, which are deeply discussed in this article. Class-100 named as chain stitch, which is produced by one or more needle threads and are characterized by interloping. In chain stitch, one needle thread is passed through the fabric, form needle loop and is secured by the next loop formed by the same thread. It should be noted that, chain stitch is elastic and thicker than lock stitch and can easily be raveled, where particular care is required to prevent run back from the last stitch. Class-100 (Chain Stitch) has three types- 101, 103 and 104. These types of stitch is used in hemming, belt loops, padding operations and felling. Class-200 named as hand stitch which is produced from a single thread. This single thread is passed through the fabric from one side to another and the stitch is secured by the single line of thread passing in and out of the garment. 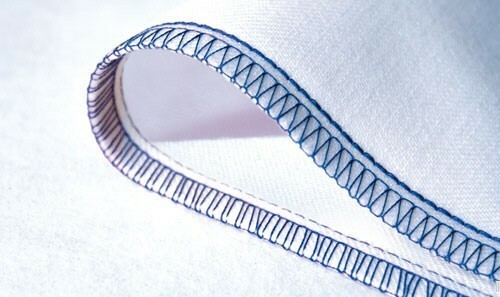 Class-200 (Hand Stitch) has four types- running basting, back stitch, diagonal basting and buttonhole stitch. These types of stitch is used for stitching costly dresses, jackets and sample dresses. Class-300 named as lock stitch which is produced with two or more groups of threads and two threads are joined by interlacing. Here, loops of one group are passed through the fabric and are secured by the thread of second group, where one group is referred as needle thread and other as bobbin thread. Class-300 (Lock Stitch) has enough strength and same appearance on both sides. Class-300 (Lock Stitch) has four types- 301. 304, 308 and 309. These types of stitch is used for stitching underwear, most types and apparels and decorative purposes. Class-400 named as multi thread stitch which is formed with two or more groups of threads. Here, loops of one group of thread are passed through the fabric and are secured by interlacing and interloping with loops of another group. Among two groups, one group is called needle thread and another group is called looper thread. Class-400 (Multi Thread Stitch) has an appearance of lock stitch on the top but has a double chain effect formed by a looper thread on the under-side. Class-400 (Multi Thread Stitch) has three types- 401, 404 and 406. These types of stitch is used for setting elastic in waist bands and decorative stitching on belts. Class-500 named as over edge stitch which is formed with one or more groups of threads. In Class-500 (Over Edge Stitch), one group of thread passes around the edge of fabric so that no thread from the fabric can come out. The most used stitch of this type have one or two needle threads and one or two looper threads and thus forms a narrow band of stitching along the edge of the fabric. 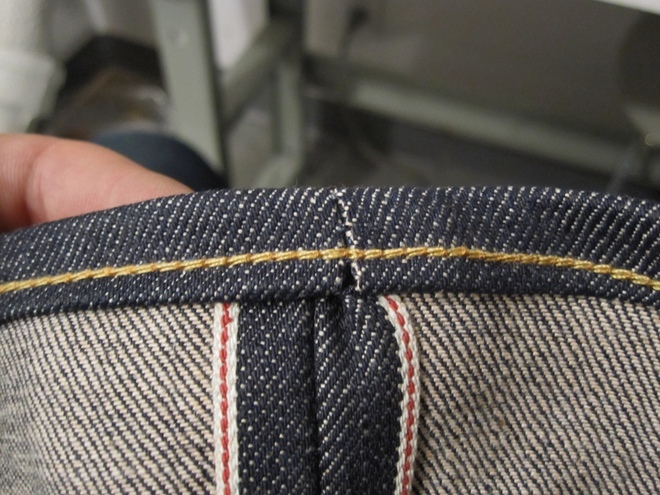 Class-500 (Over Edge Stitch) has three types- 503, 504 and 512. This type of stitch is used for edge neatening of knitted fabrics, where extensibility of stitches is important, also used for sportswear and dance wear garments. Class-600 named as covering chain stitch which is produced with three groups of threads. Here, threads of two groups can be seen from either side. In class-600 (Covering Chain Stitch), the first group of thread is called needle thread, second group is called top cover thread and the third group is called bottom cover thread. Class-600 (Covering Chain Stitch) is very complex and up to 9 threads can be used in producing this types of stitch. Class-600 (Covering Chain Stitch) has three types- 602, 605 and 607. 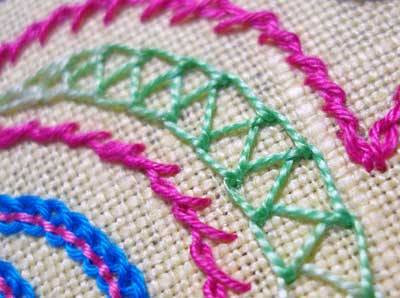 These types of stitch is used for knits, lingerie, binding elastics, decoration, etc. Describe various types of stitch used in garments. Mention the list of sewing stitches. 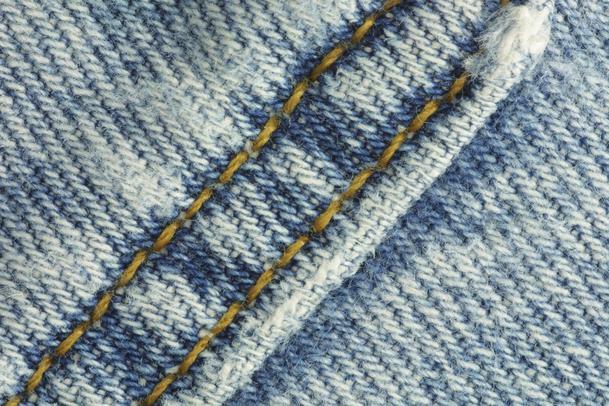 Describe the types of stitch used in garments. Describe different types of stitch. 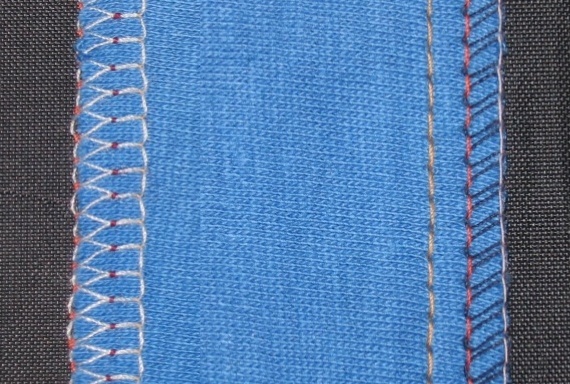 Describe different types of garment stitches. Describe the classification of stitches. I m 65 years old n want to have practical knowledge of all type of stitching, how can I achieve this ?? Thanks for your nice comment. Believe me, totally inspired from your comment. U can contact with someone who is expert in stitching. there are so many besides u. Also there are so many training institutions who are provided the training for the unskilled person. Really useful for small Tailors like me.thank you.